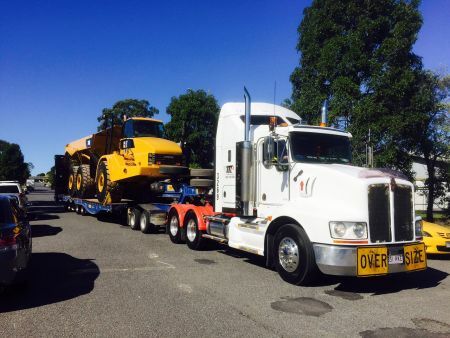 For over 30 years, Team Transport & Logistics have provided high quality transport solutions to mining, earth-moving and construction industries in Queensland. By providing essential equipment like tilt tray and low-loaders and providing punctual haulage services, we have established a reputation as heavy haulage specialists that provide a cost-effective and high standard solution. From oversize trucks to tri-axle and quad-axle vehicles capable of hauling up to 70 tonnes, you can count on our machinery-moving company to meet your particular needs. We are proud to have one of the largest truck-mounted cranes in the country, capable of lifting up to eight tonnes with up to 20-metres reach. We have an experienced team of operators and a working business relationship with our comprehensive supplier group. 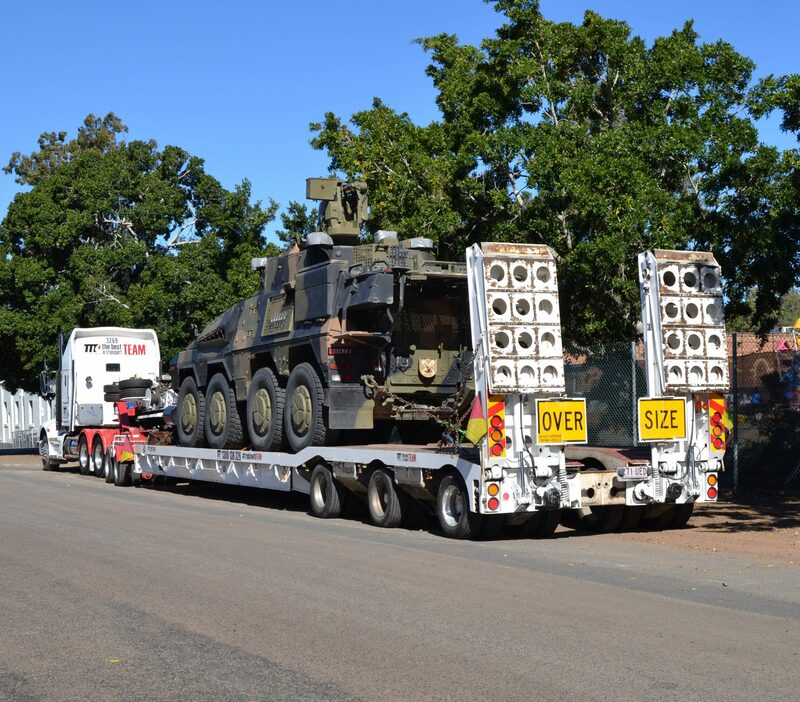 This ensures that we are always available to supply the required vehicle for your project promptly. We are committed to supplying high quality specific-use vehicles for each task with trained operators. 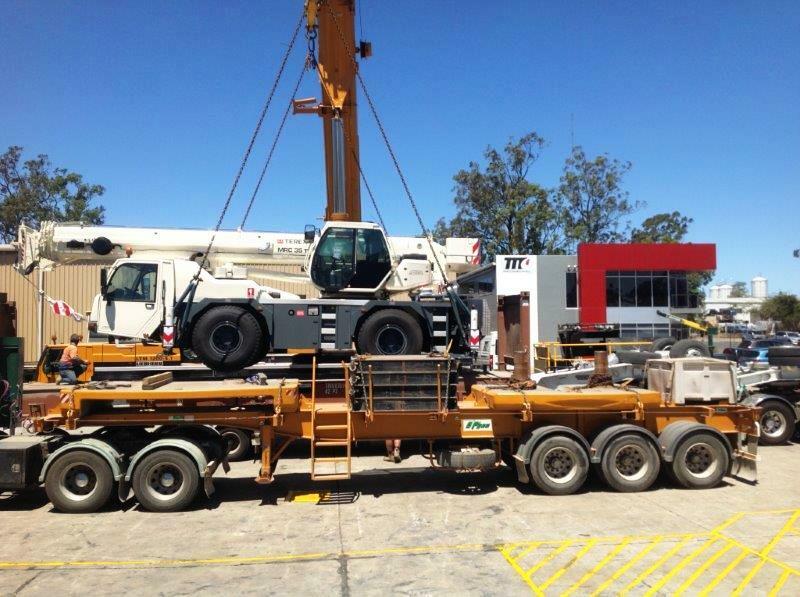 With our wide range of supporting vehicles, such as taxi trucks, utes and semis, crane trucks, and more, we can supply a vehicle for any application. Our team strives to offer more than a standard transport and logistics solution. We have engaged in a variety of special projects where we tailor a solution that may combine other services such as warehousing and international shipping with heavy haulage. 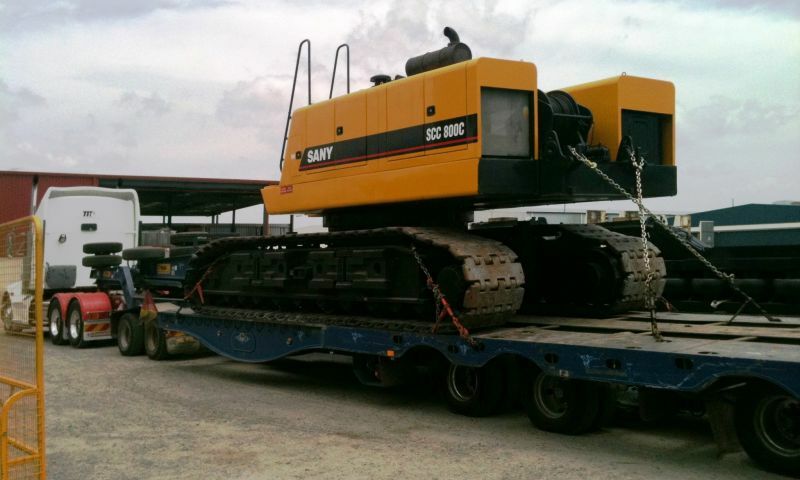 Contact Our Heavy Equipment Movers Today! At Team Transport & Logistics, we are dedicated to completing every job with the utmost care and professionalism. Our process involves understanding your business and providing a customised transport solution that includes competitive rates, a positive customer service experience and a proactive approach to meeting your expectations. For more information on our services, contact the friendly staff at Team Transport & Logistics on 1300 645 106 or make an online enquiry today.